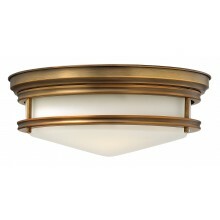 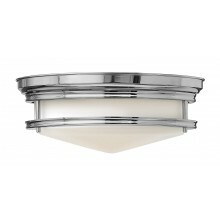 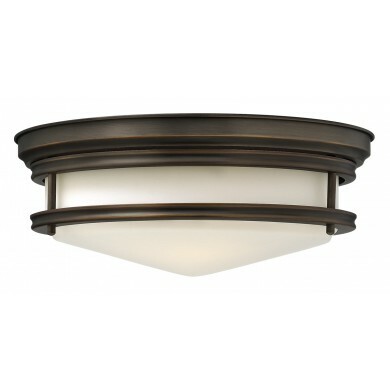 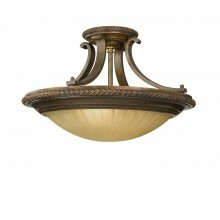 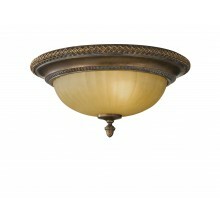 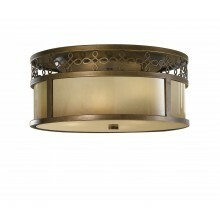 Although this bronze flush ceiling light would probably be classified as modern, it has a powerful retro-appeal to it. 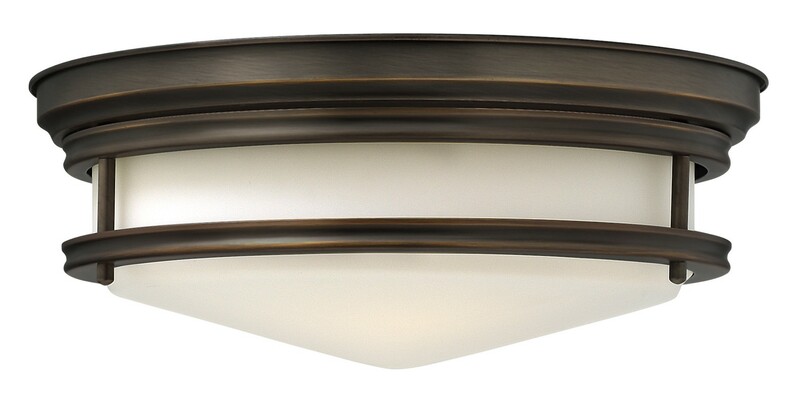 The frame provides the stability necessary to promote longevity while also contributing to the attractiveness of the piece. 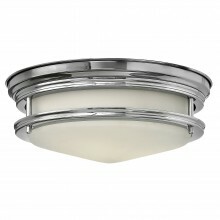 The frosted glass cover provides the perfect filter for the lighting. 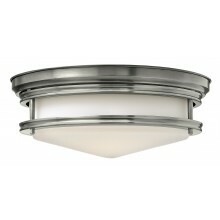 The fact that this product mounts flush to the ceiling means that the light will have the capacity to cover the entire room. 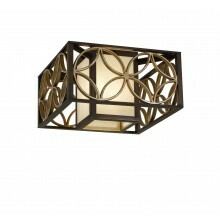 The versatile design of this piece makes it perfect for any traditional or modern office, lobby, or kitchen.